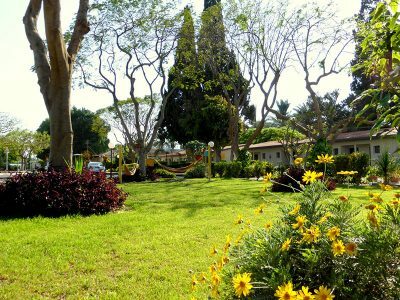 During your stay in Israel you will probably be curious to see a kibbutz. 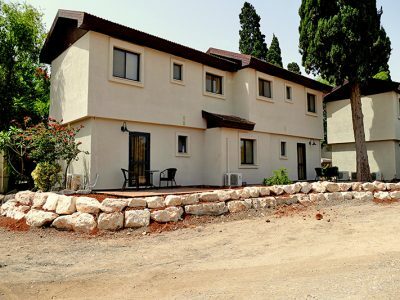 Degania's Guest House is the ideal location for you to visit a working kibbutz, whilst staying in lovely accommodation in the most attractive part of Israel – 200 metres below sea level in the Jordan Valley. 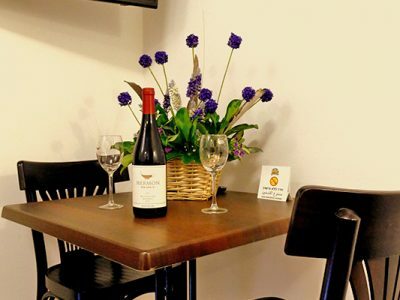 Time to make a reservation? 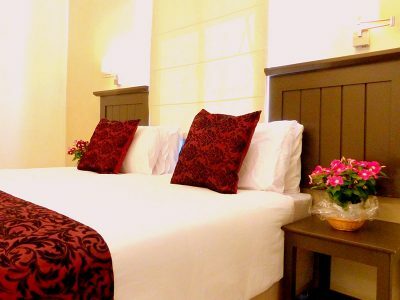 Degania's guest house is open for you. Please keep us in mind when you plan your trip to Israel. 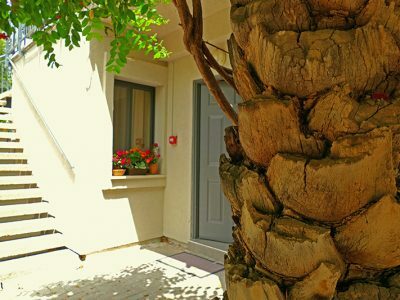 Here you will find a warm welcome and an hospitable kibbutz which you will remember fondly for many years to come. 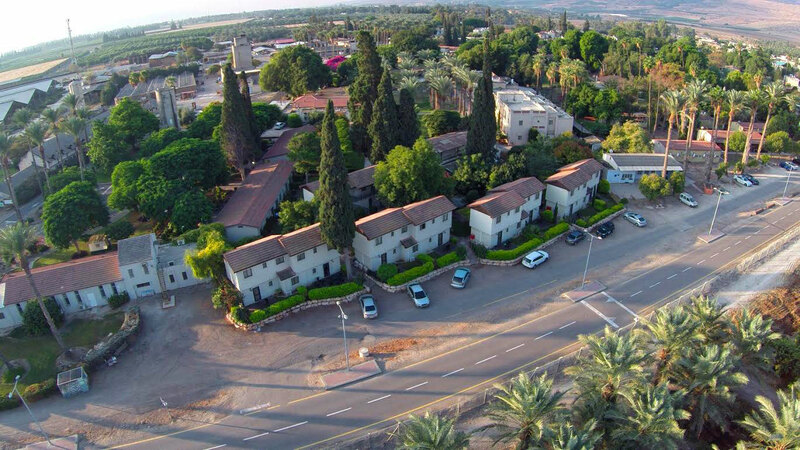 The Sea of Galilee and the Jordan river are less than a mile from the kibbutz. The Sea of Galilee or as we call it, Lake Kinneret, is the largest body of fresh water in Israel and is famous for being the region where Jesus lived and performed some of his best known miracles. 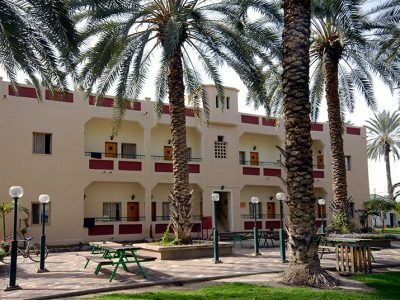 Many of the holy places are close to our resort. 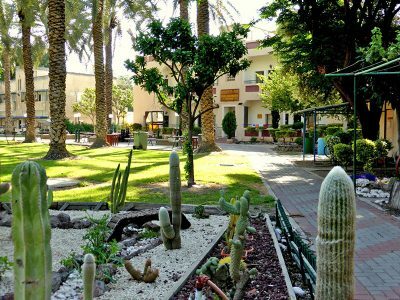 Also less than a mile from the resort you will find a modern mall with many restaurants shops and a supermarket. 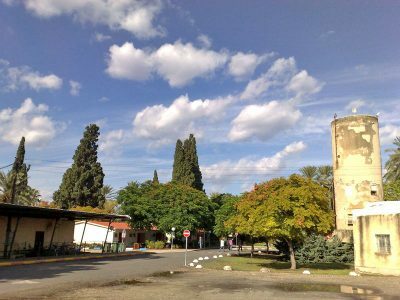 Within the kibbutz grounds we have two small shops for groceries and household goods to meet your immediate needs. 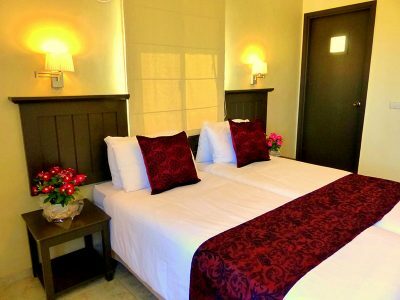 We offer our guests well equipped rooms which are located within a tranquil landscaped area. 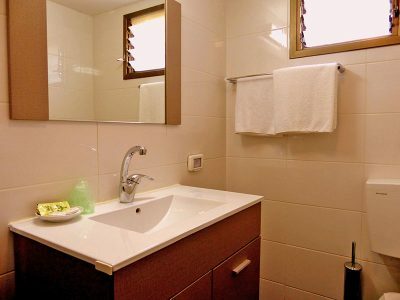 There is a variety of buildings providing a range of rooms of various sizes for you to choose from. 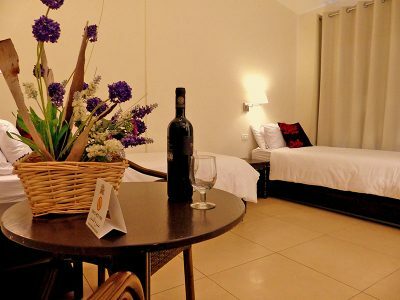 All rooms are air-conditioned and contain a fridge, coffee making facilities, television and wi-fi connection. We have a nice lobby equipped with audio and video facilities. In addition there is a meeting room for groups. 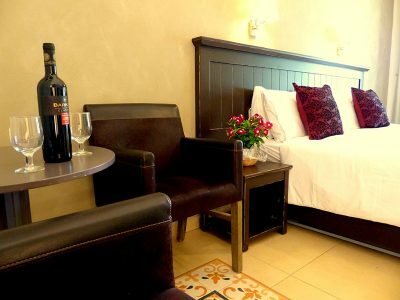 We offer guests bed and Israeli breakfast which is served in the kibbutz dining room. 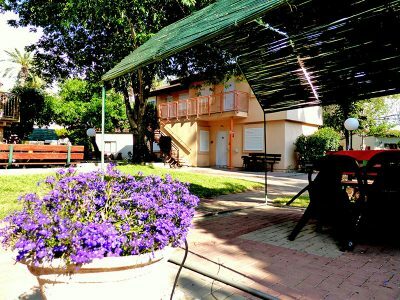 Outside the rooms you will find picnic tables and areas to relax and enjoy the peaceful environment of the kibbutz. 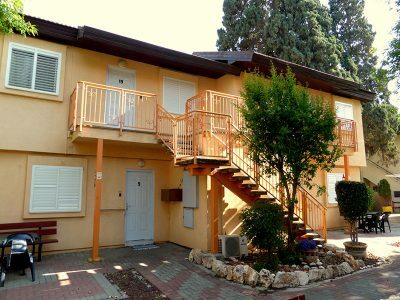 In case you are wondering “what is a kibbutz?” we will try to briefly explain. 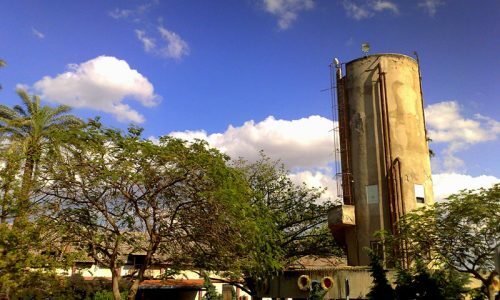 A kibbutz is a democratic society where people choose to live together sharing their lives and property. 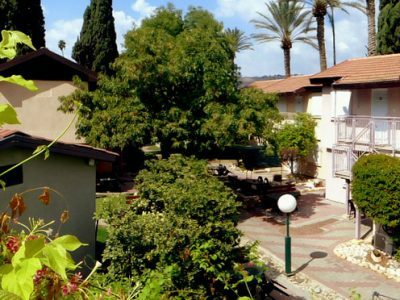 Many kibbutzim have strayed from the original ideals but ours is an authentic kibbutz. 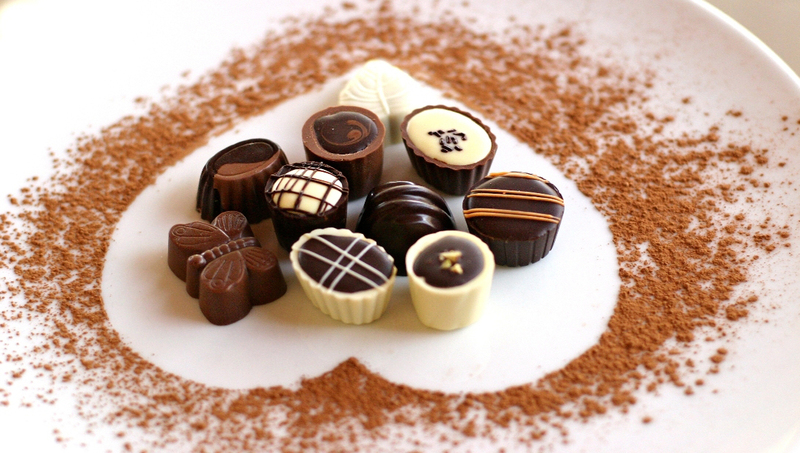 Degania Bet was established in 1920 as a farming community, which is why we are surrounded by banana plantations, orchards, dairy farming and much more. 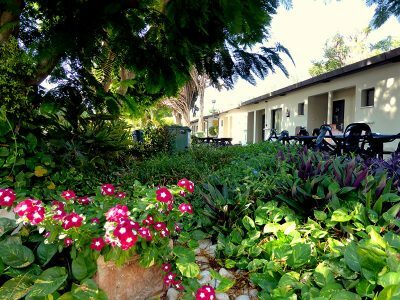 To those who like the farming life – this is the perfect place for you and we will be happy to show you some of the farm. In addition to the farm we have two industrial factories. One manufactures silicon products for medical use and the other builds spraying machines for commercial farms. 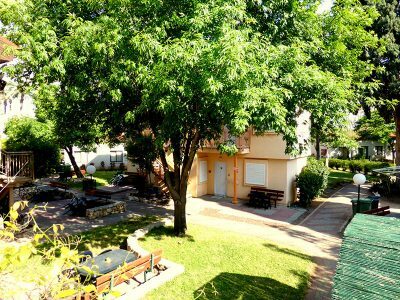 The Degania Resort was established in 1994 since then we have been delighted to welcome and host people from all over the world. 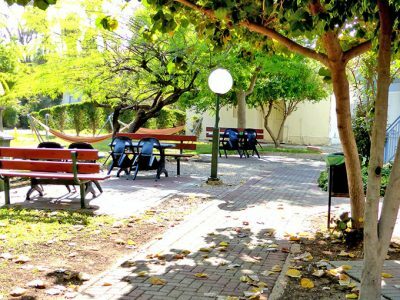 We find it very rewarding to meet new people and give them an insight into kibbutz life. As a community that lives and functions together we give a high priority to the annual celebrations and cultural activities of our community. 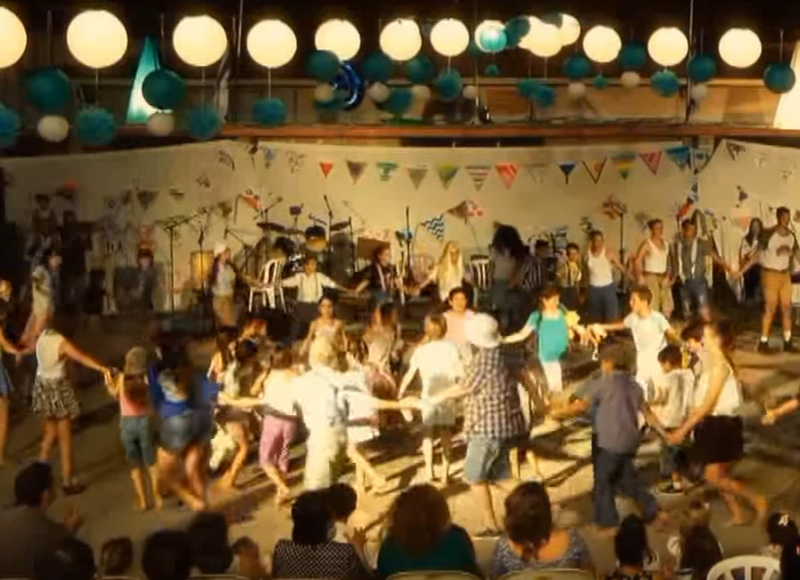 If you are lucky enough to be visiting here at the times of one of the many Jewish holy days you will be delighted to see the way that the whole community comes together to make the festivals vivid and happy occasions. Don't miss this experience if you have the chance. 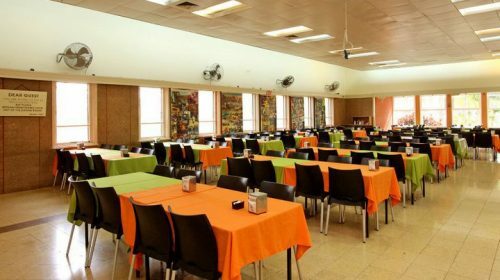 The kibbutz dining room serves both guests and kibbutz members. 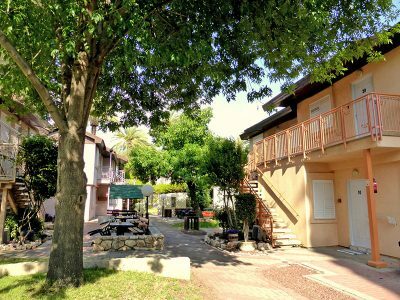 It is a pleasant experience to eat the local breakfast with the local people, feeling part of the kibbutz if only for a short while. 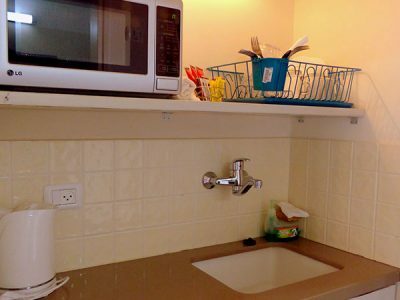 Bring your camera if you want to show people at home that you have been eating with the kibbutzniks. 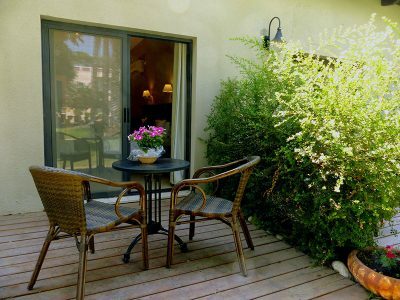 We offer our guests the use of the open air swimming pool which is located on the edge of a hill with breathtaking views over the valley and the western mountains. 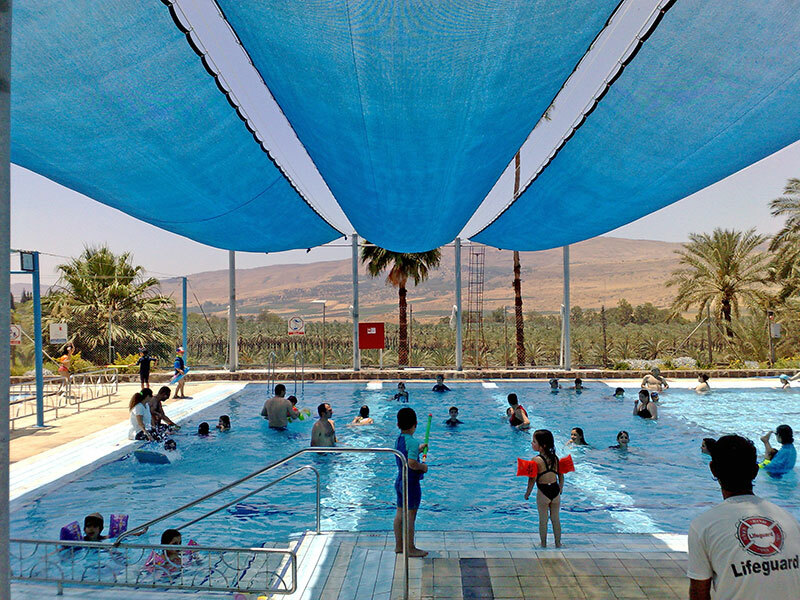 The pool is available between May and October – the summer months in Israel and it is a place you should not miss. 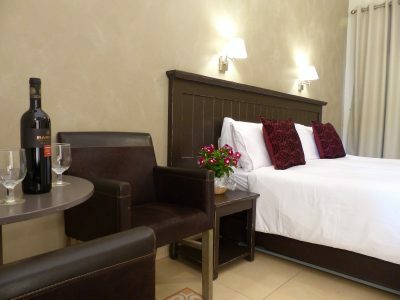 Around the guest house and kibbutz you will find many activities and attractions – water sports on the Jordan river and the lake, horse and carriage rides and cruises on the Sea of Galilee. If you are a nature lover you should not miss a visit to the Hula nature reserve; considered to be the best place in the Middle East to watch the migration of birds. Between October and March thousands of cranes, pelicans and ducks gather to spend the winter in Israel. This is a spectacle that no bird watcher can ignore. 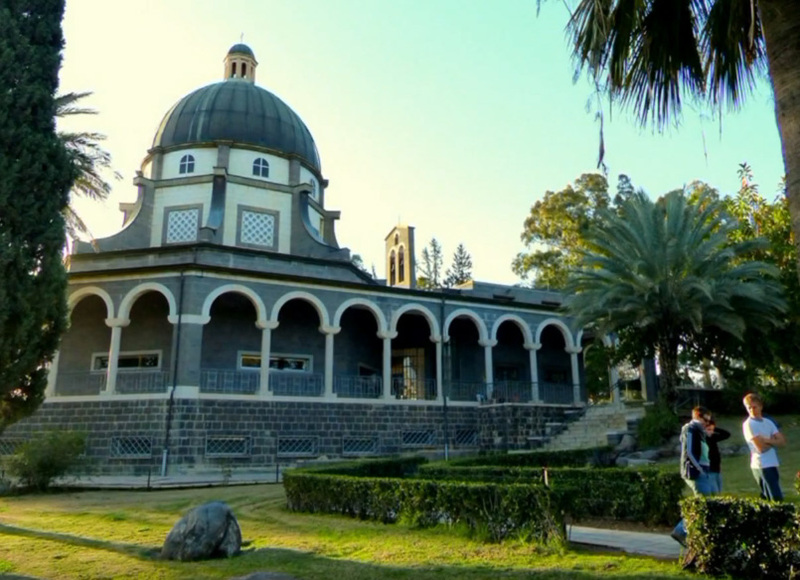 This area is the home town of many of the apostles. In walking distance from Degania is the baptism site where the Jordan flows from the Sea of Galilee on its way to the Dead Sea. 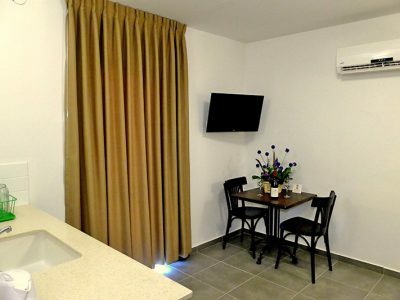 These sites are close by as Degania is situated in the center of the northern region of Israel, it is well placed for sight seeing the many attraction in the whole of this area. 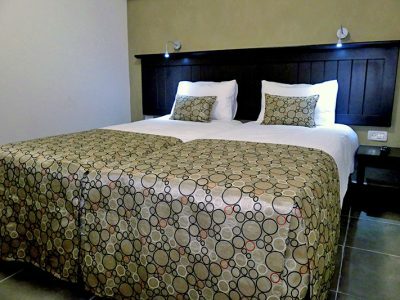 Please let us help you plan places to visit while you are here. 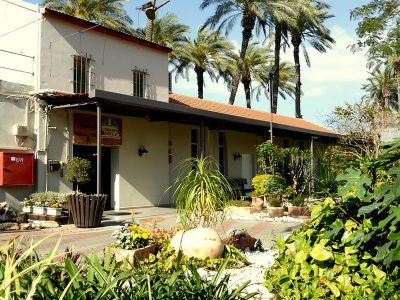 We offer guests a tour of the kibbutz free of charge Our knowledgeable guides will be delighted to show you the kibbutz and explain the history of the last 100 years and our way of life. 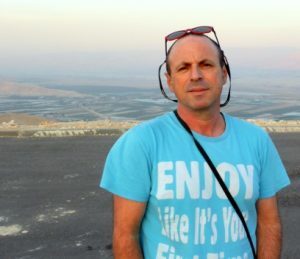 Idan was born and raised In Kibbutz Degania B.
Idan's English is perfect, and his stories are full of humor and special anecdotes. 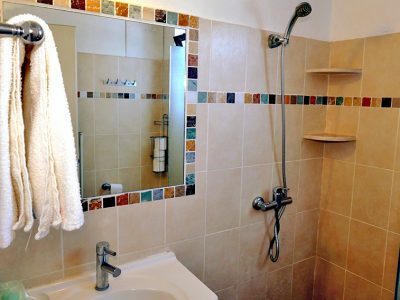 A "member" for over 30 years, and a big fan of his kibbutz and generally of this way of life. 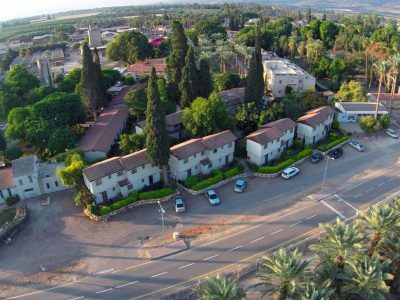 While touring the beautiful surroundings of Degania and the nature around it- Idan allows you a special look into Kibbutz life, secrets and basic ideas. 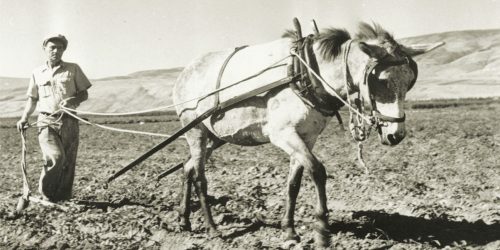 Tour of the archive is a fascinating way of getting to know the Kibbutz first days and the establishment of Israel. Feeling the atmosphere of war times while going down to boom shelter. Visiting the house of prime minister Levy Eshkol, who was a member of the Kibbutz. Learning about the successful Israeli agriculture – Oasis in the middle of the desert. 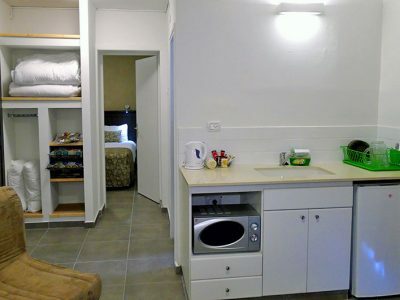 For Guests staying on site only. 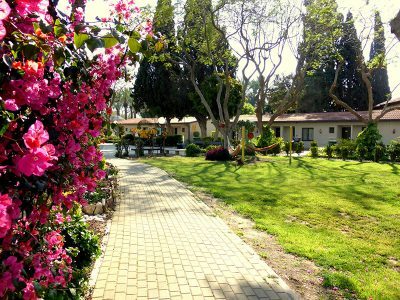 "Our groups usually spend several nights at Kibbutz Deganya B and greatly enjoy the short tour with Idan: Idan conveys the Kibbutz spirit and core ideals to the guests like no other: he explains the Kibbutz idea, takes a walk with the group through the beautiful grounds and then shows the group the Kibbutz archive situated in the house of Israel's former Prime Minister Levi Eshkol, relating the rich history of Kibbutz Deganya and its' important pioneer role since 1920 by showing pictures, the Kibbutz journal and other interesting objects. 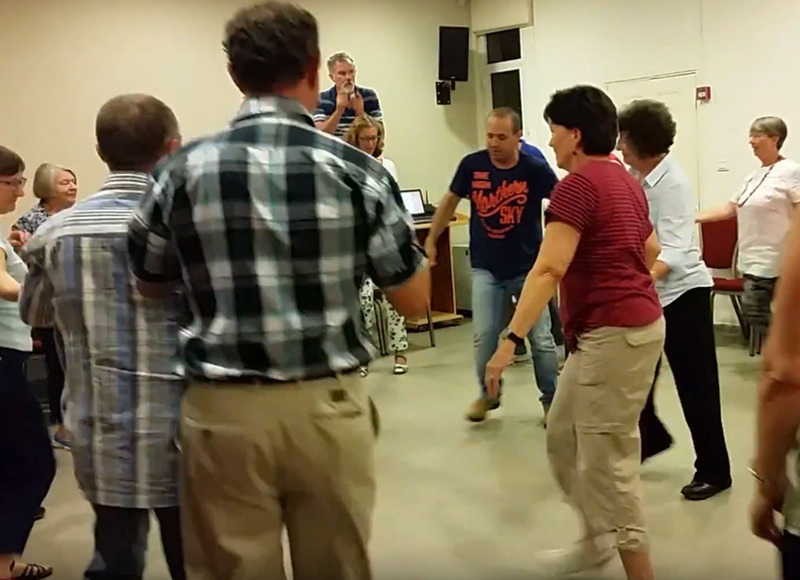 With his love for the Kibbutz and his energetic, lively way of explaining and answering questions, Idan knows how to make the Kibbutz come alive for the guests!" "DO NOT MISS IT!! 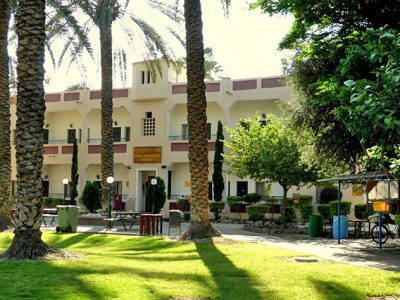 Interesting and gives you the authentic sense of Kibbutz and Israel." "So touching to see a place that a person is still prior to money and position."